It goes without saying that an airline has to operate aeroplanes. This all sounds very simple; however, there are so many different types of passenger carrying aircraft that the airline can choose from. South African Airways operates in excess of 50 aircraft, British Airways operates more than fifty 747-400's just to put it in perspective. What exactly is involved in choosing which aircraft types to operate? The first part of this complex decision involves deciding what routes are being flown as well as the forecasted passenger demand on that particular route. The ratio of Business and Leisure travellers is also taken into account. The next decision is what new routes are likely to be introduced. An aircraft will probably be on the fleet for between 10 and 20 years so it's not just what is happening at the moment that needs to be considered. The fact of the matter is that a crystal ball would be the handiest tool in the network planning office. 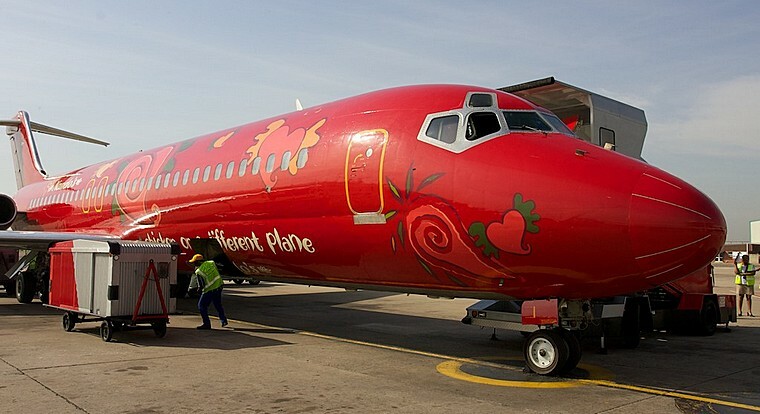 The Network Planning Department of an airline will have to decide how long an aircraft will remain part of the fleet. Keeping aircraft for too long can be counterproductive as newer more fuel-efficient aircraft become available. On the other hand, by disposing of an aircraft too soon would not have recovered the acquisition cost. As you can imagine a Jet Airliner will burn huge quantities of fuel during its years of operation. A small fuel saving magnified over many years, will result in a significant saving of money. Airlines are in the business of bums in seats. Whilst the airline would pack passengers in like sardines, they do have to take into account passenger comfort. Passengers don't want to lose all feeling in their legs from sitting in a cramped cabin and will look to another airline if they are not comfortable. The passengers, particularly on a long haul flight, like to be entertained and refreshed. The catering facilities and in-flight entertainment must also be taken into account. After several months of hard thinking, the Network Planning team will have narrowed their choice down to the size and specification of the aircraft required. The next step is to approach the manufacturers and ask them what they have to offer. This decision will not be based on purchase price alone, the operating cost of the aircraft and the support offered by the manufacturer are also taken into account. The time to delivery is also an important factor. 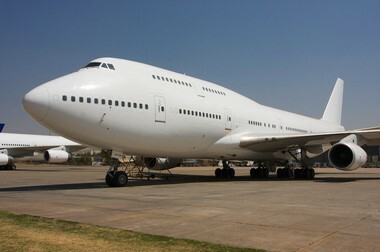 You can't simply walk into your friendly Boeing dealer and ask for a new 747 in the colour of your choice. 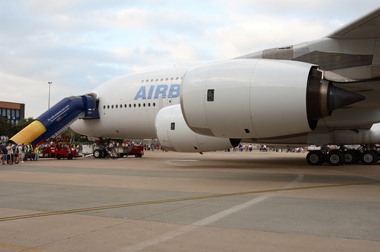 If you could, it would cost a million dollars for the aircraft but 900 million with all the options. 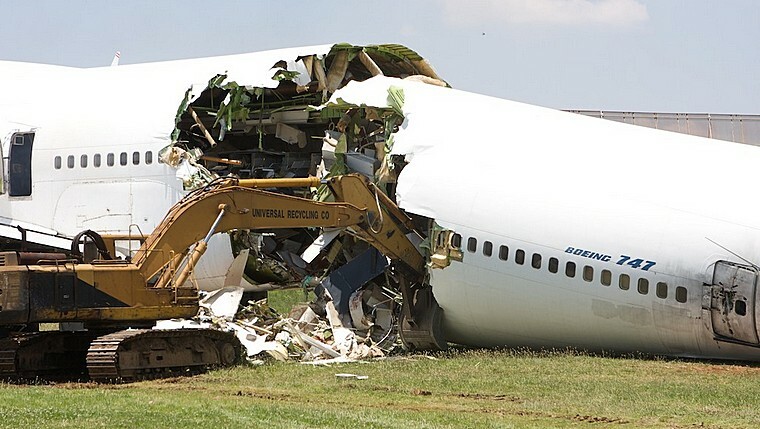 Once aircraft become uneconomical they may be retired to a museum or simply cut up for scrap. The manufacturers offer a slot (as they call it), the slot is calculated according to what back orders they have from other airlines. 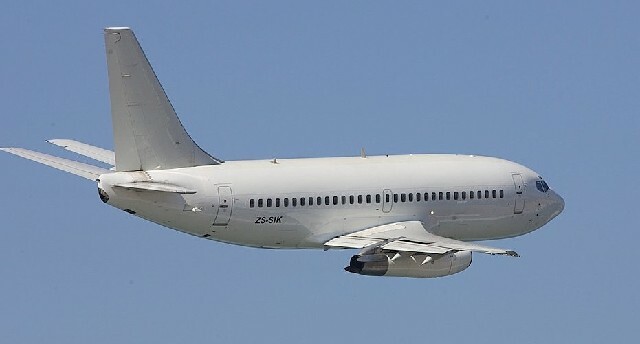 A slot will usually be offered which will see the aircraft being delivered a couple of years after the order is placed. 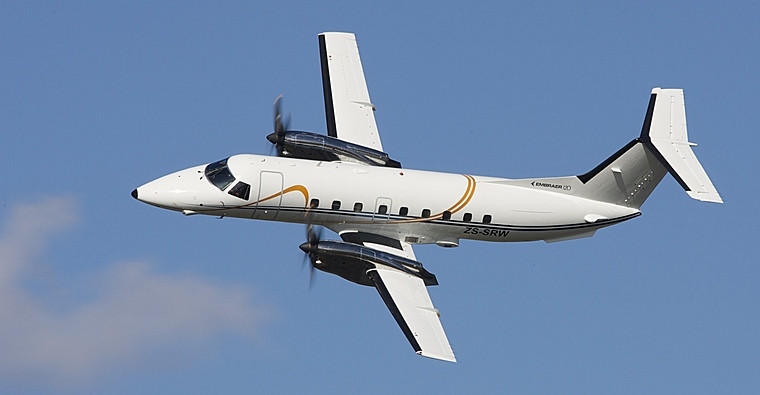 Some airlines will cancel orders midway through the order process so another airline can acquire that particular aircraft with a shorter lead-time. Of course there is always the second hand market when an aircraft is required immediately. Let us not forget that sometimes politics comes into the decision. Some governments will lean on their national carrier to acquire aircraft as a sweetener in an arms deal or some other trade contract. International airlines, due to the size of aircraft they operate, will have a choice of two manufacturers, Boeing or Airbus. When deciding which manufacturer to choose from they will look at the several different factors. It must be decided how well the aircraft will fit with the current fleet. Pilot and cabin crew training is of utmost importance, as training is required for each specific aircraft type. 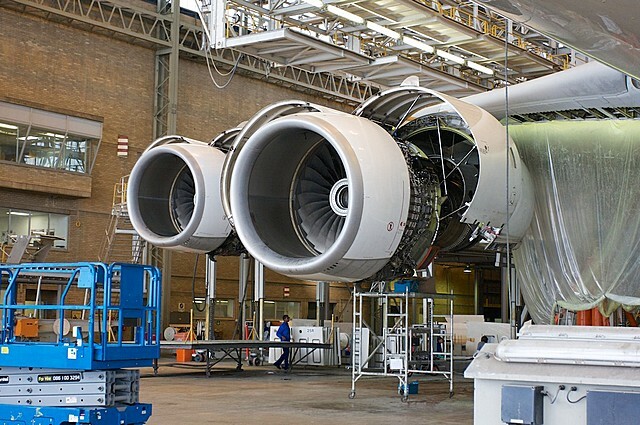 The airline needs to hold a stock of spare parts, having more aircraft of a specific type on the fleet will reduce the number of spare parts required. 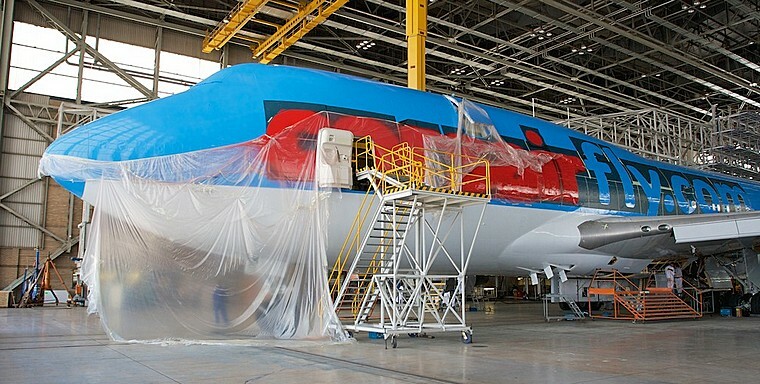 The Fleet Working Group has members from various sections of the airline. Representatives from Flight Operations for example will comment on how easy the aircraft is to operate. Pilots will comment on the aircrafts performance and handling characteristics, cabin crew will comment on the ease of serving passengers and storage of hand luggage. Representatives from Technical will comment on the ease of maintaining the aircraft. The Financial group will comment on the overall operating cost. In common with most modern business, the chances are the accountants will win. All other factors will be considered but it is the revenue generated from the investment that will have the strongest influence.